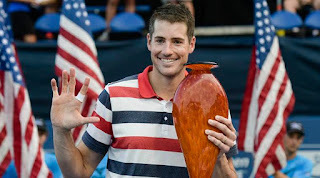 Watch highlights as John Isner comes from a set down to beat countryman Ryan Harrison in the BB&T Atlanta Open final. John Isner beat Ryan Harrison 5-7 6-3 6-4 to win the Atlanta Open for the fifth time. 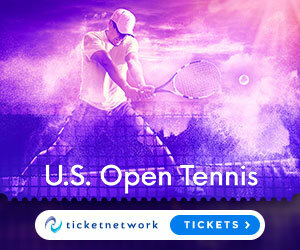 Isner became the fifth American man to win the same event at least five times after Jimmy Connors, John McEnroe, Pete Sampras and Andre Agassi. 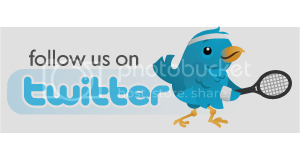 But he acknowledged he had been fortunate to prevail over Harrison who took the first set and was clearly the better player early in the second. ATP World Tour Uncovered presented by Peugeot goes behind the scenes at the BB&T Atlanta Open 2017, including interviews with John Isner and Tournament Director Eddie Gonzalez.